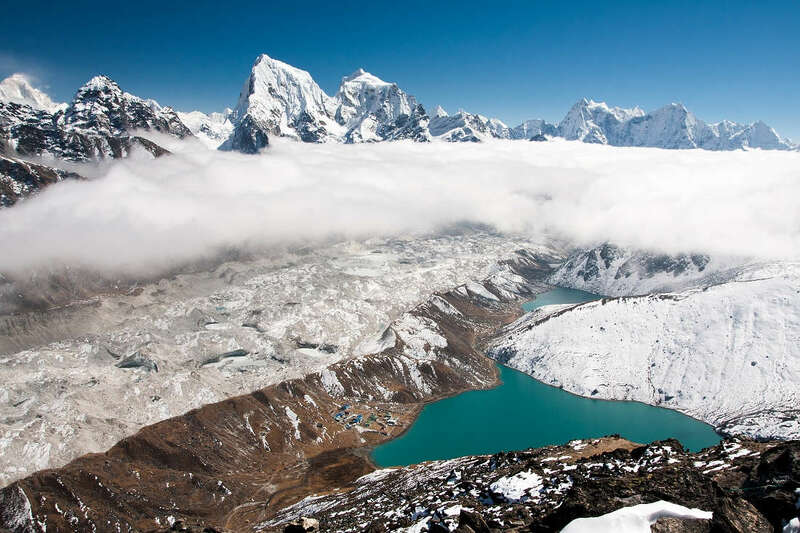 14 days of trekking in the high range of the Himalaya and climbing up the Gokyo-Peak (5483). Trek Difficulties - No technical problems. - High elevations.